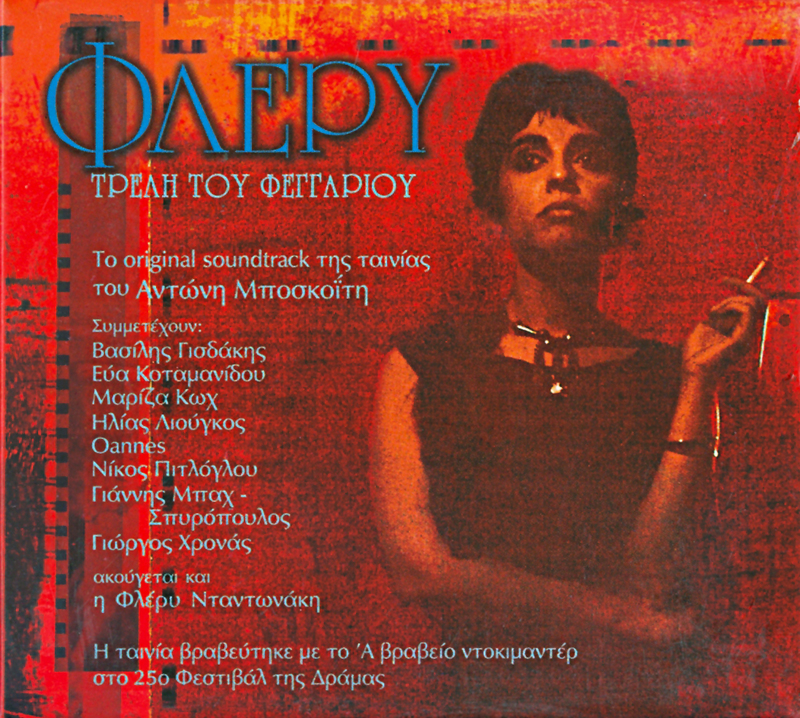 This is the original soundtrack of the documentary film “Flery- “Treli tou feggariou” by Antonis Boskoitis, which has been awarded in the Film Festival of Drama. Distinguished artists sing and talk about this unforgettable actress and singer… Among them are Mariza Koh, Giorgos Chronas, Giannis Bach Spiropoulos and others. And of course you will be able to listen to Flery herself.